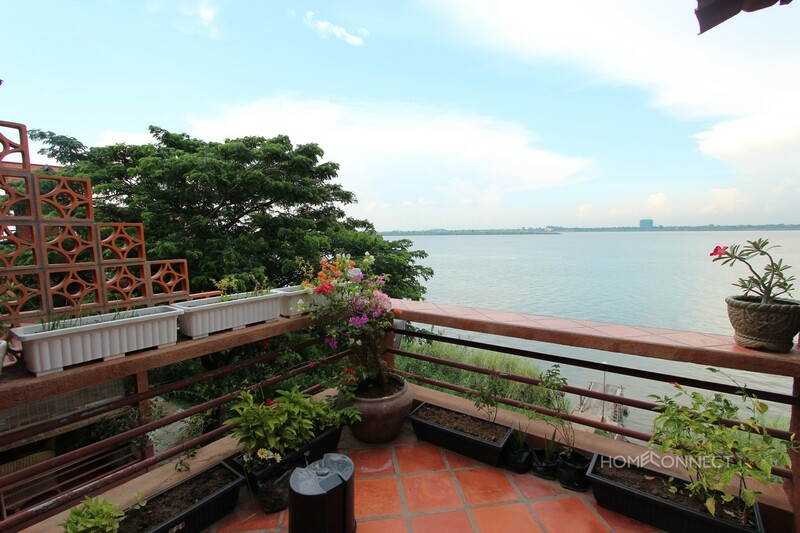 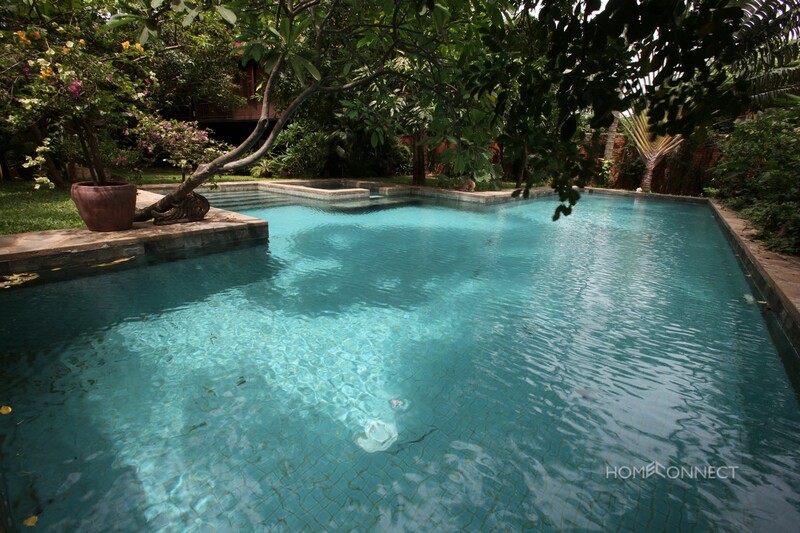 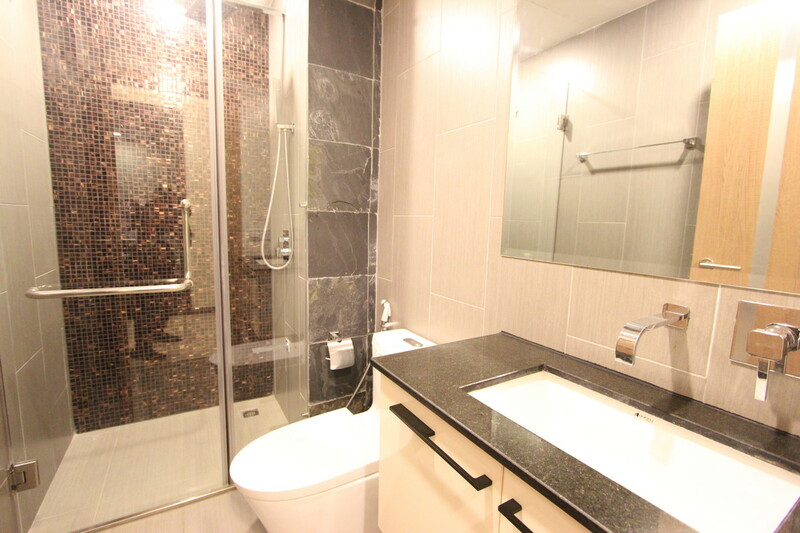 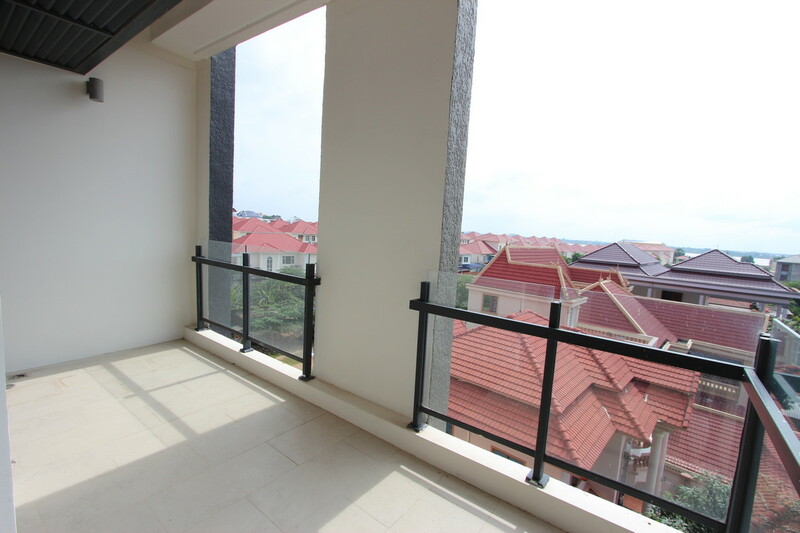 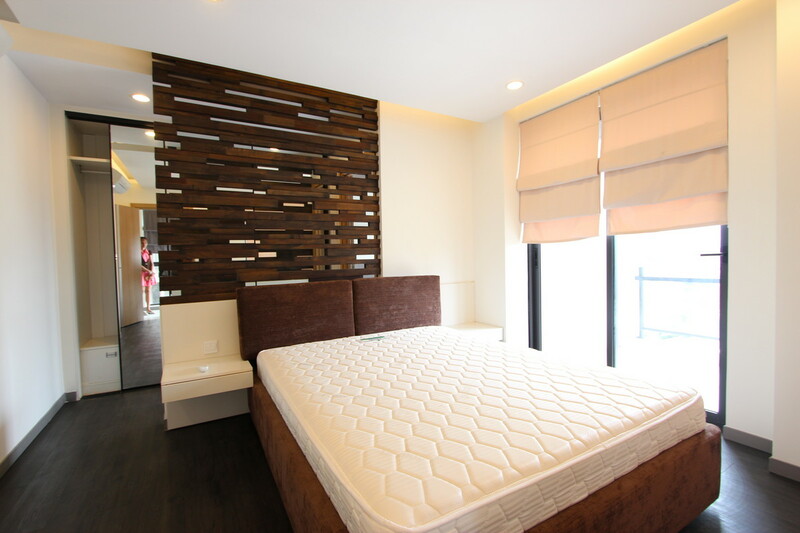 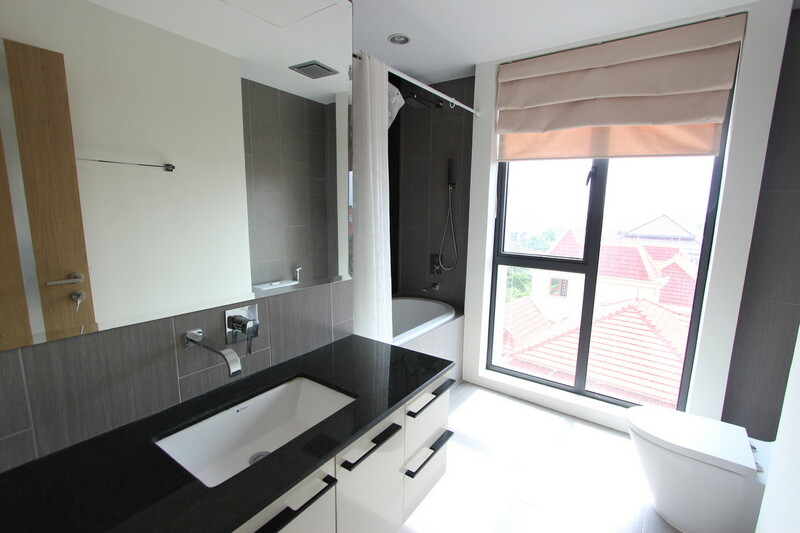 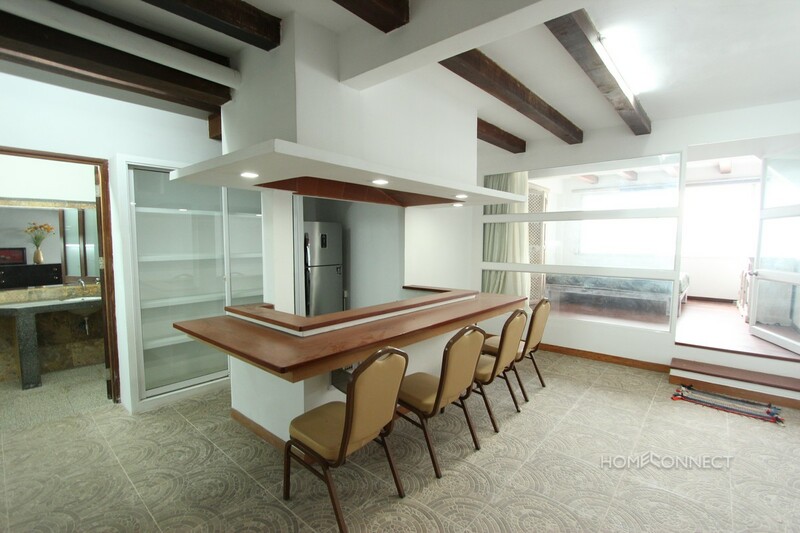 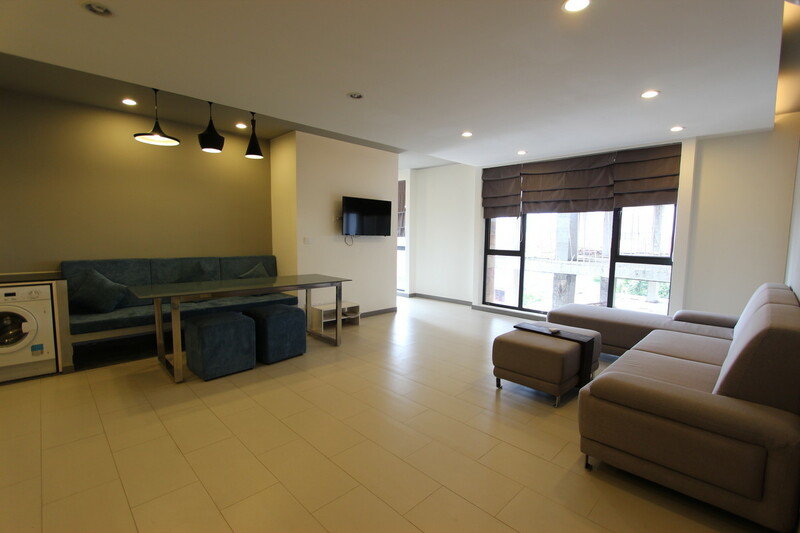 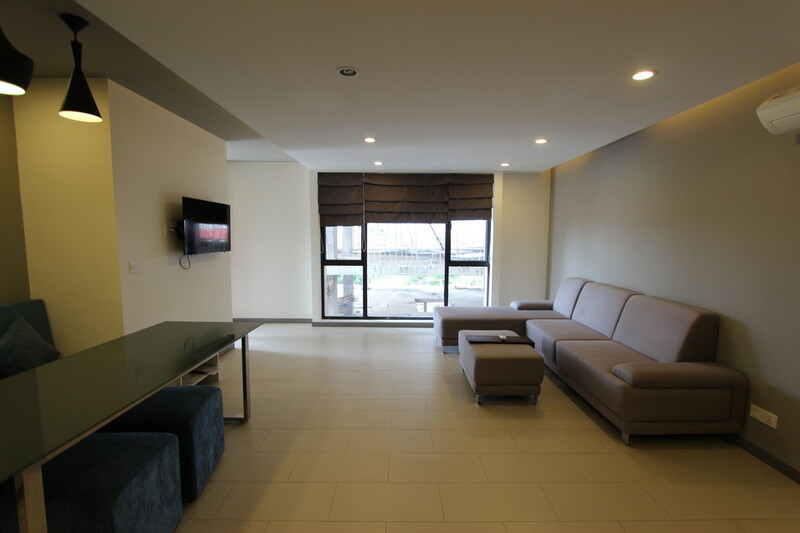 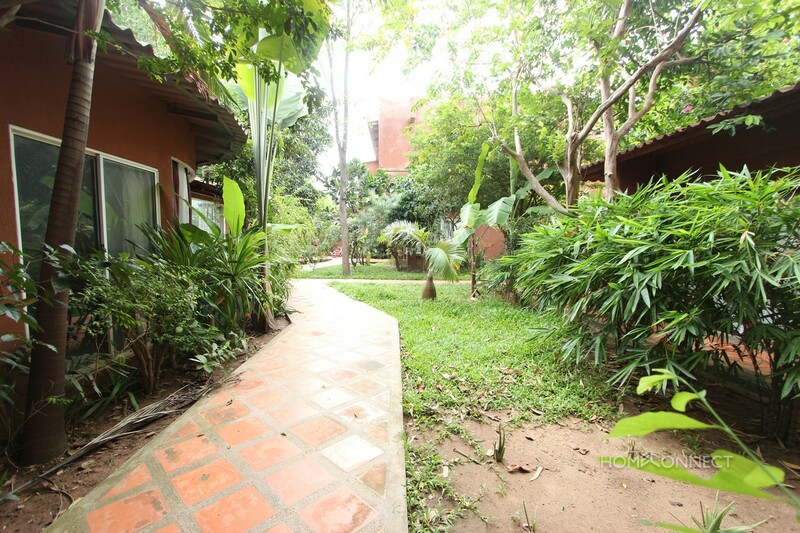 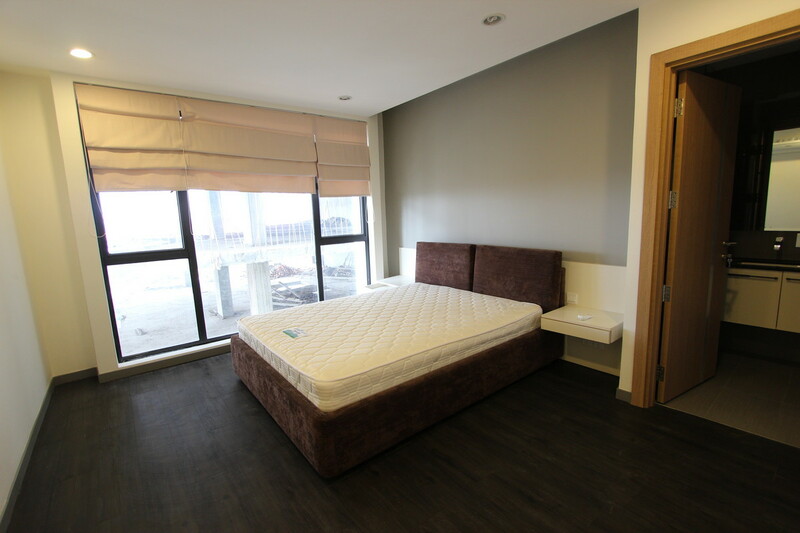 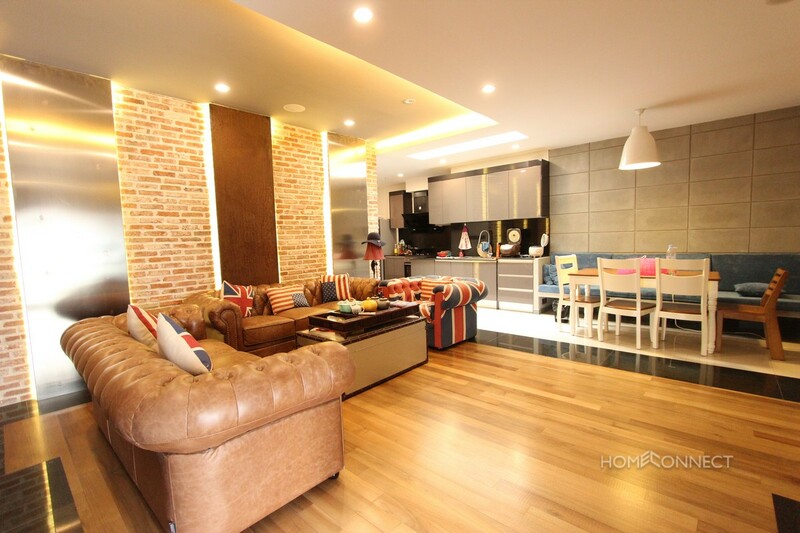 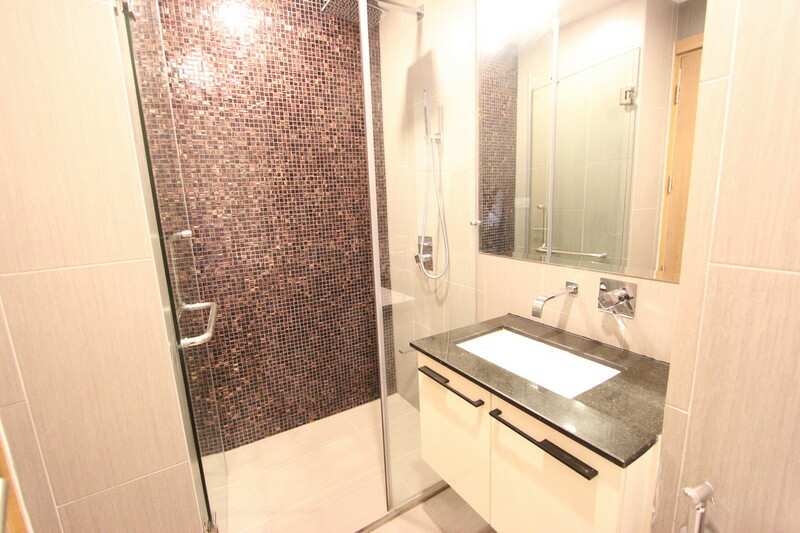 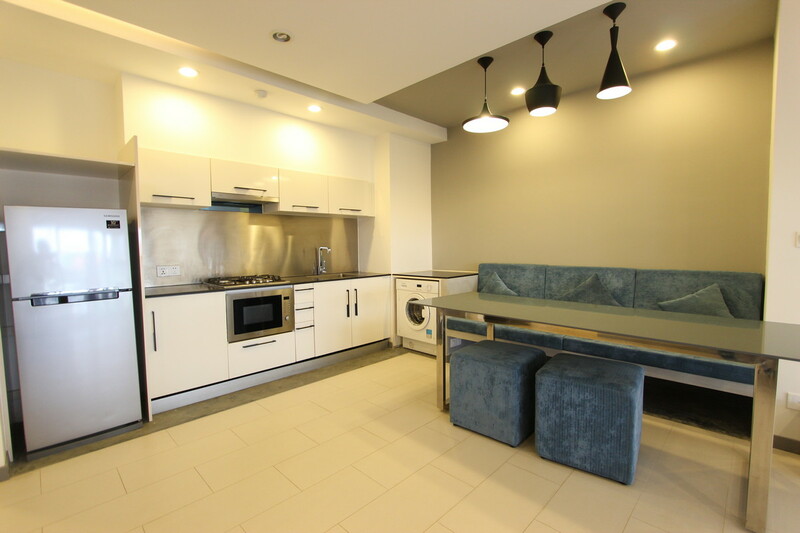 This western style three bedroom apartment for rent is located close to the bridge in the popular Chroy Chongva district of Phnom Penh. 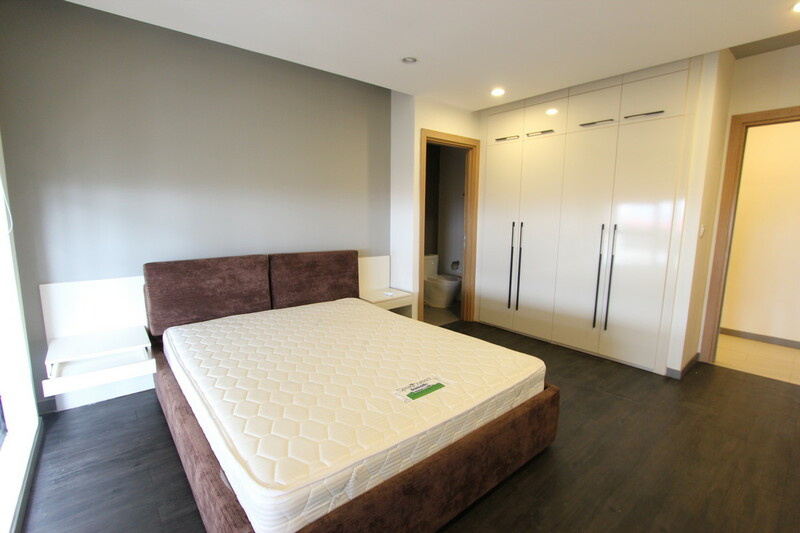 The apartment is bright and airy with lots of natural light and has been finished with a western fitted kitchen and modern bathroom fittings. 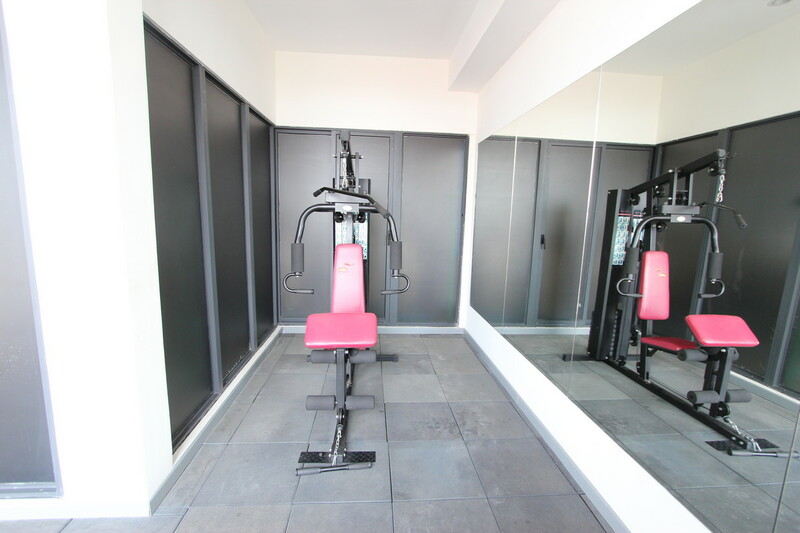 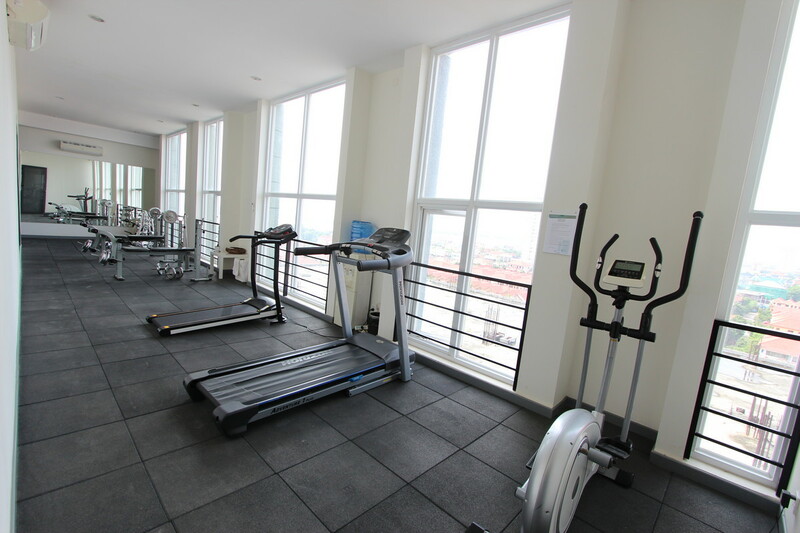 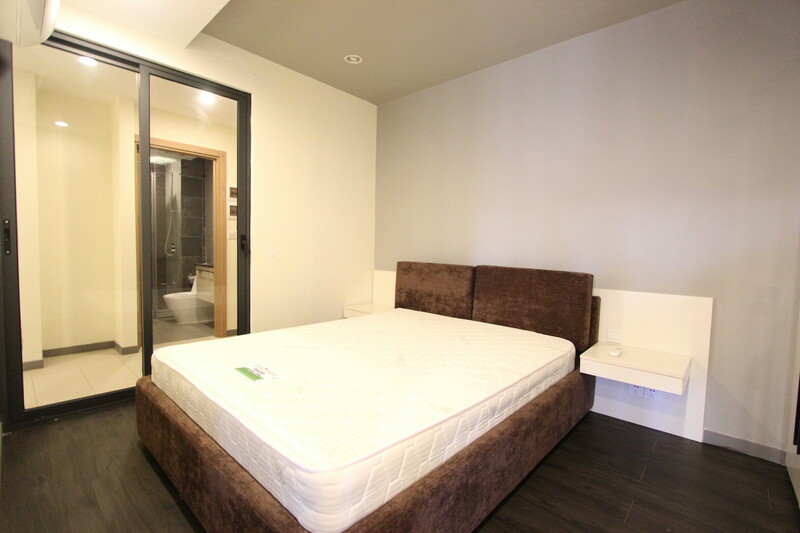 There is a gym and rooftop decking area and the building benefits from 24 hour security and secure parking.